This week on Game of Thrones… The Geek Cast crew end up following a gumdrop trail and land right in the middle of Craster’s keep. Weird, right? In this weeks episode of Geek Cast Live the boys delve into the topic of tech. 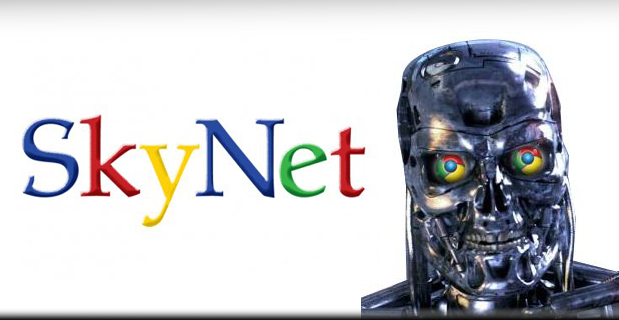 We find out about an ax that’s extra nifty, Bass talks about the impending Skynet apocalypse, and Joe builds a mech unit out of tin foil and toothpicks. Check out the Live Science article here! On this weeks Level Up!, Ry and Joe invite our good friends at Wayward Raven to talk about the latest Game of Thrones. Obviously, it’s hilarious. Ry even considers replacing his entire wardrobe with yards upon yards of silk. A long time ago, in a galaxy that is exactly the same as the one you’re in, Geek Cast Live embarks on yet another quest to find enlightenment. 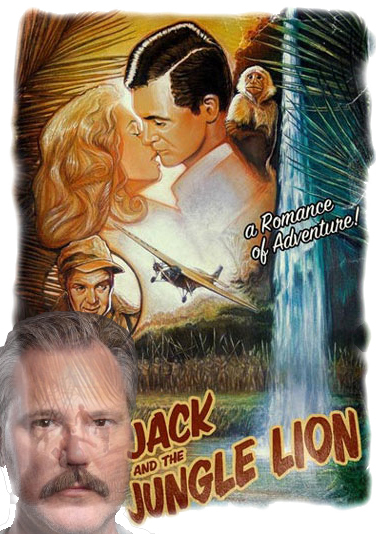 In this 1930s adventure-style episode, the crew trek through periously lands, do a hashtag review of Game of Thrones, and find a wise, mustached actor named Stephen Jared. Will he give us the answer to life, happiness, and everything? Probably not. But it was great fun anyway. Check out Stephen Jared and his works here! Our not so lone gunmen, Bass and Joe, tackle a Level Up! together. Welcome to this weeks review of Game of Thrones, the show where you refuse to pick favorites because they’ll probably end up dead. 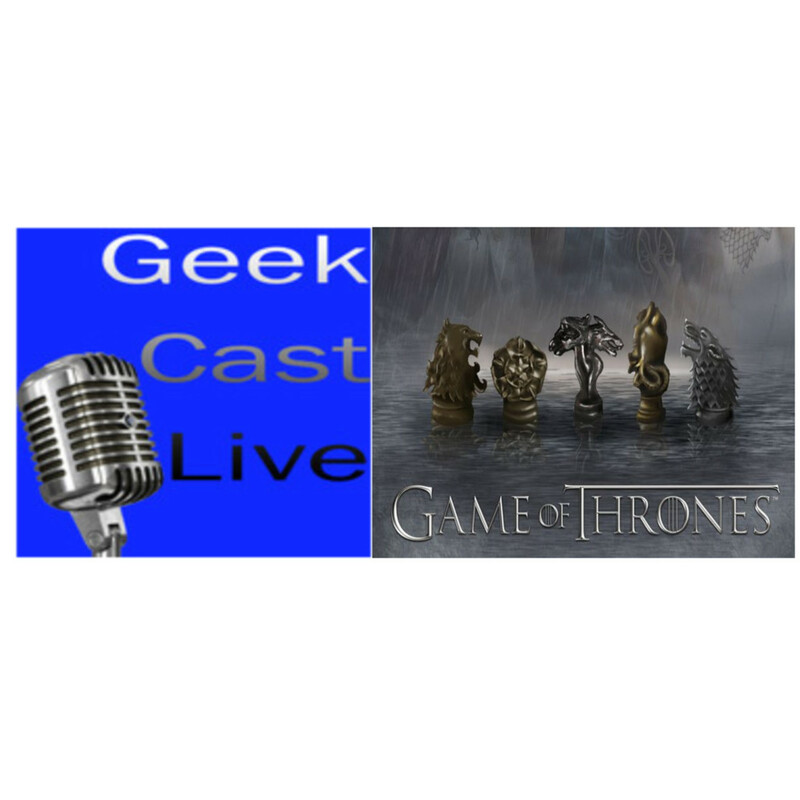 The Geek Cast Crew reunites with one of our dear friends, Geek Gurl Jo, in a review of Game of Throne’s premier for Season 4. We talk about the new Daario Naharis, how Ryan hates people who name their children Khaleesi, and why it’s a bad idea for Bass to try to replace his hand with a golden one. 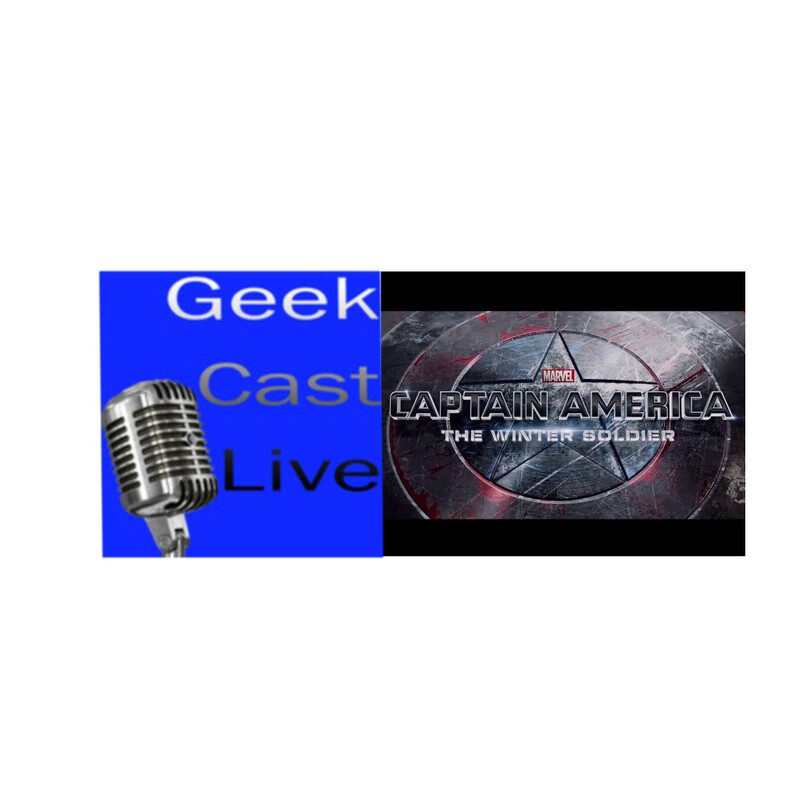 On this weeks tantalizing episode of Geek Cast Live, the boys interview the editor of All Things Geek, Alex Yarde, from the Good Men Project. We find out what the Good Men Project is all about, have a meaningful conversation about being a geek, talk about video games, and do another stunning hashtag review of The Walking Dead. Then we may or may not have accidentally in Cuba… So that’s a thing. 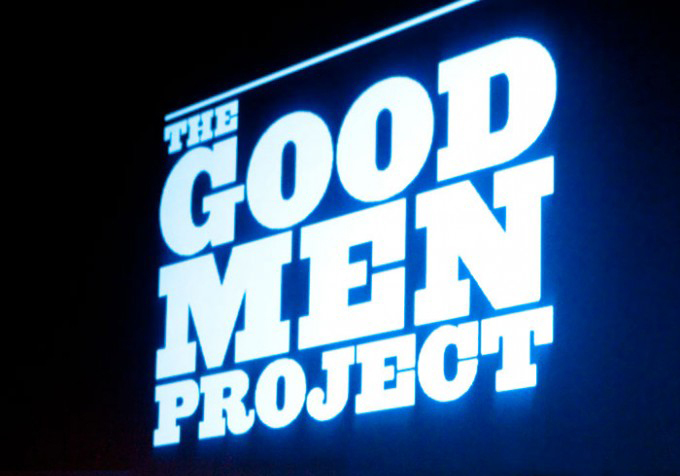 Check out the Good Men Project here! Level Up’s, like the night, are dark and full of terrors. Still family friendly but a little rough around the edges. You’ve been warned. movie in Marvels Phase Two. Drinks, fail chickens, and hilarity ensues.